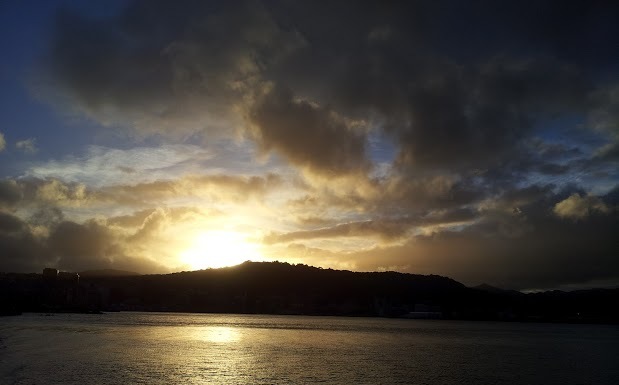 Today we profile Ofelia Webb, Technical Support based in Wellington. The best bit about my job is… the continuous challenges and analysis when solving technical and/or non-technical problems and issues. The scariest DOC moment I’ve had so far is… when an earthquake happened in Wellington, on July 19, and I was supporting one of the business users. I was sitting at his table when I felt the earthquake, so I got under his table which left him to find another one! The DOC (or previous DOC) employee that inspires or enthuses me most is… DOC as a whole, how DOC is doing what it can to help and care for the animals and its environment. Most people don’t know that I… am the kind of person who loves animals and nature sight-seeing as well as painting, drawing, dancing and singing. I also love taking pictures and playing video games. 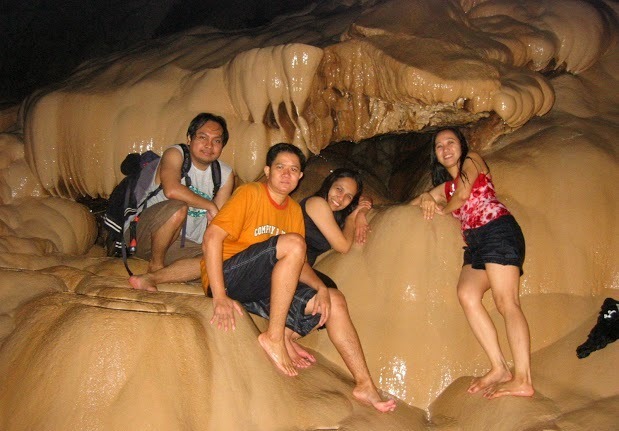 My best ever holiday was… in Sagada, Philippines, with my sister, boyfriend (now husband) and friend. It was my first time to go inside a very deep and steep cave. Although scary, I enjoyed it very much and it was an unforgettable experience. 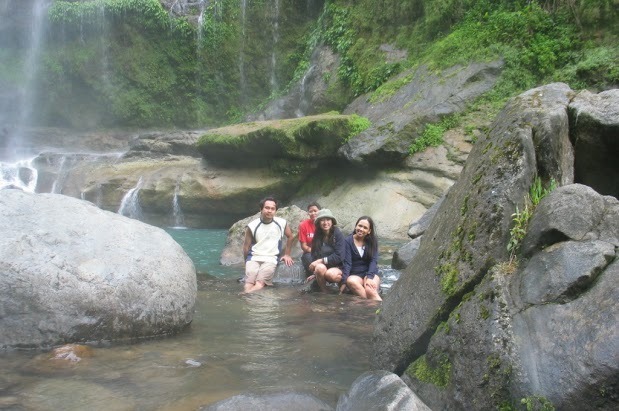 We also went hiking in rice terraces and dipped in the cold water of Big Falls. 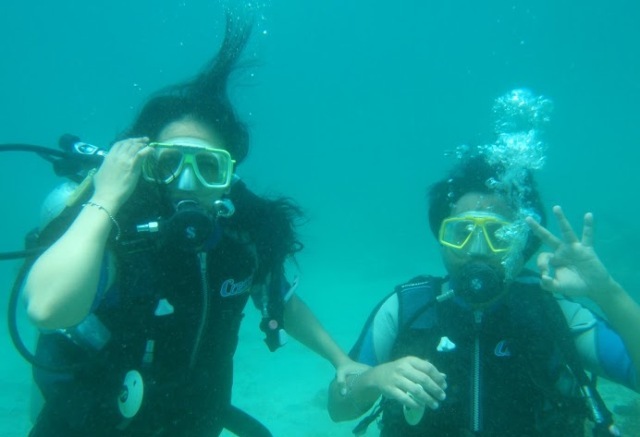 My greatest sporting moment was when… I took an open water diving course with my hubby. I really enjoyed the scenery in open ocean water, seeing different kind of sea creatures and the challenge of trying to fight against the current. In the end, we received our open water divers card. 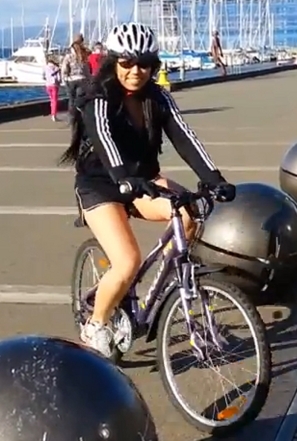 In my spare time I… sing, watch movies, play video games, and cycle around Wellington with my hubby. Before working at DOC I… worked at IRD as a technical business analyst. This was my first job here in New Zealand (I’ve been here for a year now) and before that, I worked with Singapore Central Provident Fund as a senior systems analyst. The rest of my previous work was in the Philippines. My favourite quote is… nothing’s impossible…. Most of the important things in the world have been accomplished by people who have kept on trying when there seemed to be no hope at all. The best piece of advice I’ve ever been given is… if you have failed or made a mistake, treat it as a challenge, move forward and just do your best. In work and life I am motivated by… people around me and the challenges that I’m always facing which makes life and work more exciting and interesting. My conservation advice to New Zealanders is… take care of mother nature so that she will also take care of you. If you lived in Middle Earth, what species of humanoid would you be? I would probably be one of the hobbits because they are simple, innocent, down-to-earth and cheerful people. Even though they are small, and not known to all, they can do great things to save the world.